Until recently, I kind of put healthcare reform on the back burner in my mind, filed it with The General Theory of Relativity and Quantum Mechanics under things I am definitely going to sit down and figure out one day. Well, that day has arrived, at least for the healthcare part. Just like physics theories, healthcare reform is not incredibly intuitive. But we have access to a whole division of experts who haven't been procrastinating like we have, The Colorado Division of Insurance (DOI). In addition to sunshine and mountains, Coloradans have one more thing to brag about: a state government that has been proactively planning for healthcare reform. Communications Manager at the Colorado Division of Insurance Vince Plymell says, "Coloradans are lucky, because our state is adjusting to healthcare reform in a positive way, trying to communicate to citizens their choices, creating a state exchange instead of allowing the feds to create one, as other states are doing." To see the latest health plan choices offered through the exchange, check out Connect for Health Colorado. The task of preparing consumers for the changes they may face over the next few years is daunting. First of all, health insurance isn't necessarily riveting subject matter. "It's a complex subject to communicate, so people procrastinate and don't deal with it until they absolutely must," Vince says. "Just engaging people on this topic is difficult." But time is on the DOI's side. Love it or hate it, Obamacare is becoming a reality. "Just the march of time is helping us to get the information out. This is happening, and people are starting to realize that, as we get closer to 2014. People must have health insurance or they will be fined." And with a decidedly consumerist angle, health insurance has piqued the media's interest as well, which never hurts. The DOI is here for you. The Colorado Division of Insurance (DOI) regulates the insurance industry and helps consumers with insurance issues. First and foremost, they are here for you. 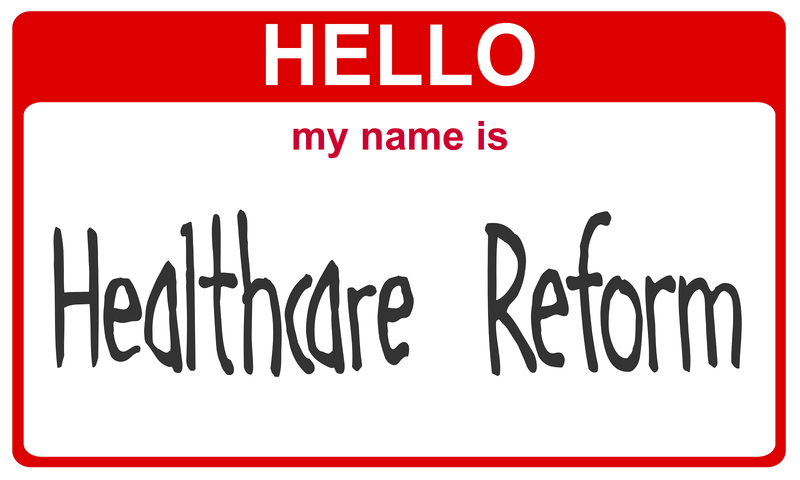 Healthcare reform is going to be OK.
People will have options and choices, and should explore them. The DOI can help those dealing with health insurance for the first time. Its goal is to help educate consumers to ask the right questions and find answers about terms, benefits, and the truth about those rumors they heard around the water cooler. Now, no one can be denied coverage for pre-existing conditions or health history. And, individuals can get much more affordable coverage through the health insurance exchanges. Please, use the DOI as a resource. There is a ton of information on the DOI website. But Vince also encourages people to call and speak with an expert at 303-894-7490 or toll free at 800-930-3745. I'm a self-employed editor and writer who is also the HR point person for my spouse's small business. Thanks so much for this post! Its timing is perfect.